I am a lawyer admitted to the Nepal Bar Council. I specialize in the areas of intellectual property, trade and investment law. I have an experience of working in Philippines, India, Thailand, and Nepal on different intellectual property related issues. In past, I was a visiting research fellow at the Max Planck Institute for Innovation and Competition in Munich, Germany, and the Centre for Intellectual Property Policy & Management (CIPPM) of Bournemouth University in the UK. I have represented and worked as a consultant for an international organization, companies, EU funded project. In past i taught intellectual property to the Bachelor and Masters students in Nepal and currently, I am teaching Intellectual Property & International Trade Law at the Europe-America and the Europe-Asia Program of Sciences Po. 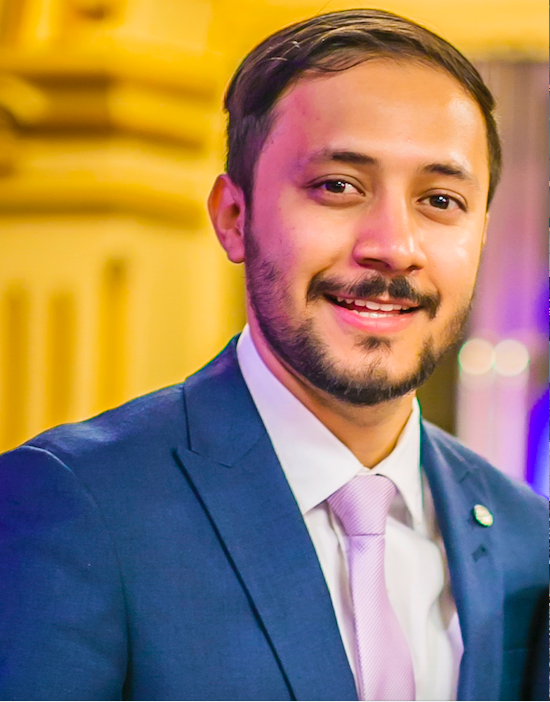 I hold a BSc.LLB (Hons)from KIIT University India, an LLM from Maastricht University, Netherlands, as a UM High Potential Scholar and also a fellow of the Global Policy Forum for Nepal (UK) and has advised the Government of Nepal on IPRs and investment issues. As an executive committee member, I lead the New IP Lawyers Network at the University of Exeter (UK). I serve as a member of the Editorial Board for the Global Trade & Customs Journal, Kluwer Law International.